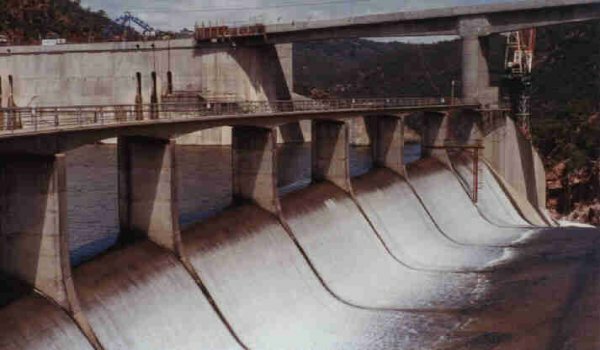 Lahore: The Punjab government has given approval for the development of 200 mini-dams in the Potohar region and a medical college in Sialkot. According to a news source, the approval for the development of the dams and a medical college was given during a recent meeting of the Provincial Development Working Party, with the Punjab Planning and Development Board chairman in the chair. The news source also stated that a total cost of Rs 2.53 billion would be incurred on the development of the dams and the Khawaja Muhammad Safdar Medical College in Sialkot.